But this could be attributable to other factors. The 2017 Annual Report shows that in 2016/17 there was $366,000,000 spent in on-market buy-backs. $500,000,000 was spent the previous financial year, and $373,000,000 is ear-marked for 2017/18. “Once this latest buyback is completed, the number of Qantas shares is expected to have been reduced by more than 20 per cent since October 2015.” As The Motley Fool explains, buy-backs “decreases the number of shares held by the public, thereby increasing the ownership stake of each remaining shareholder and — hopefully — the share price.” There is no question that having over a billion dollars being spent buying shares over a few years will increase the share price. Could it be the low oil price which is leading to increased profits? $3,039,000,000 of the groups total $14,467,000,000 expenditure was fuel costs. That’s 21% of their total costs. If fuel costs went up 50%, then EBIT of $1,590,000,000 would all but disappear. Morningstar give Qantas a fair value of $4 per share. 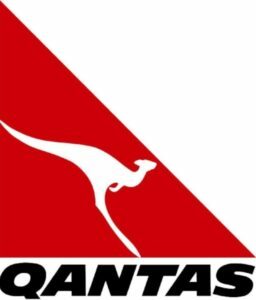 With the current price at $6.39, they therefore consider Qantas significantly overvalued. One has to question why Qantas is so intent on buying shares at these high prices. 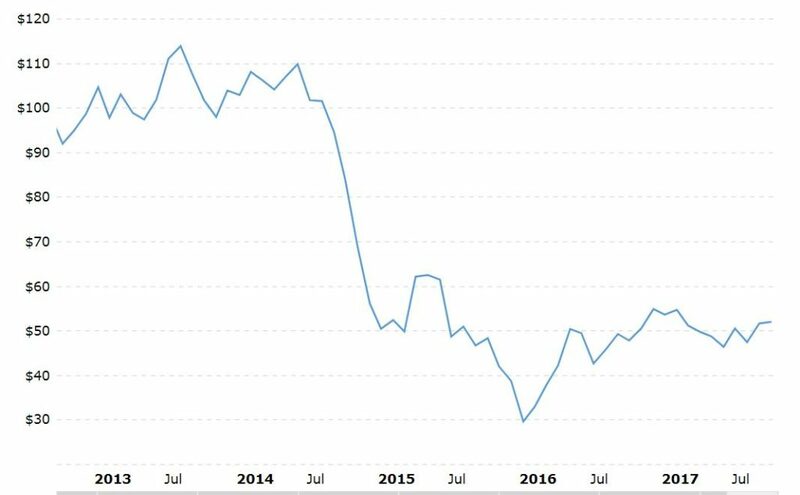 In fact, I can’t work out why anyone would be buying shares, and if I knew of a fund manager or super fund which had an overweight position in Qantas I would avoid them. 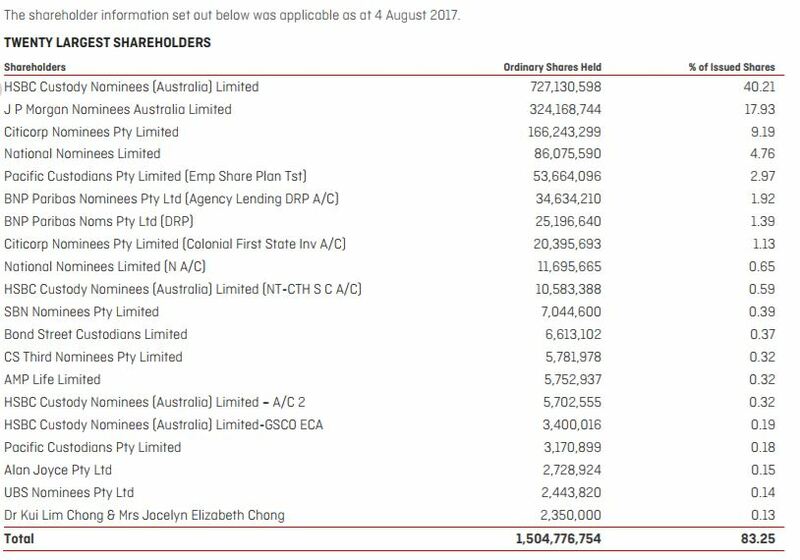 Unfortunately, the top 20 Qantas shareholders mainly consists of Nominees, so we don’t know who actually own the shares.